This book is all about deepening your awareness, getting to know yourself, and developing attitudes and mental habits that will make you not only a successful and effective person in life, but a happy and wise one, as well. 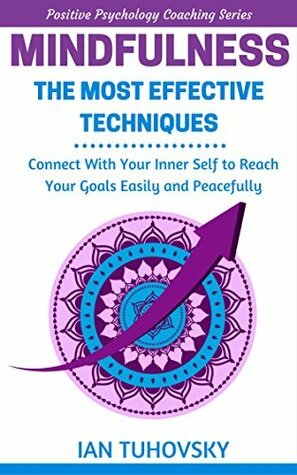 It contains general concepts around success and mindfulness, how they relate to each other, and a number of techniques and pointers that can help you along the way. Ian Tuhovsky is an avid reader and writer, and he calls himself "an observer of people and reality." He has always been interested in studying the human mind and society. Tuhovsky holds a bachelor’s degree in sociology. and apart from writing and investigation, he works as an HR consultant for many European companies in various sectors. Learn to deal with common obstacles while meditating. Chapter 3: Mindfulness Techniques for Success. Practice the three fierce mantras. Practice the mindfulness technique called R.A.I.N.